A tour of a beautiful Egyptian city of Alexandria will not leave anyone indifferent. Here intertwined times, eras and religions. 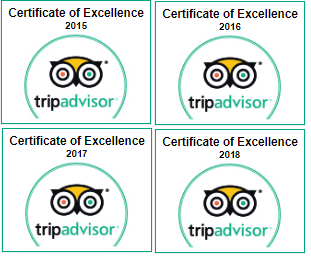 Greco-Roman temples and Islamic fortifications, Pharaoh's statues and Roman catacombs, all this can be found in Alexandria, by ordering a city tour. Founded by Alexander the Great, ruled by Cleopatra and rivaling Rome, the city was a stage for eternal love stories, a beach for reunions and a port for departures. Alexandria combines Egyptian, Pharaoh, Coptic and Islamic civilizations. It is a living symbol of the interaction between these civilizations, as well as the Greek and Roman eras. The charm, wisdom and passion of this city by the sea inspired civilization throughout the history of mankind, and today more than 55 cities around the world bear the name of Alexandria, but there is only one real Alexandria the one we will visit with you. 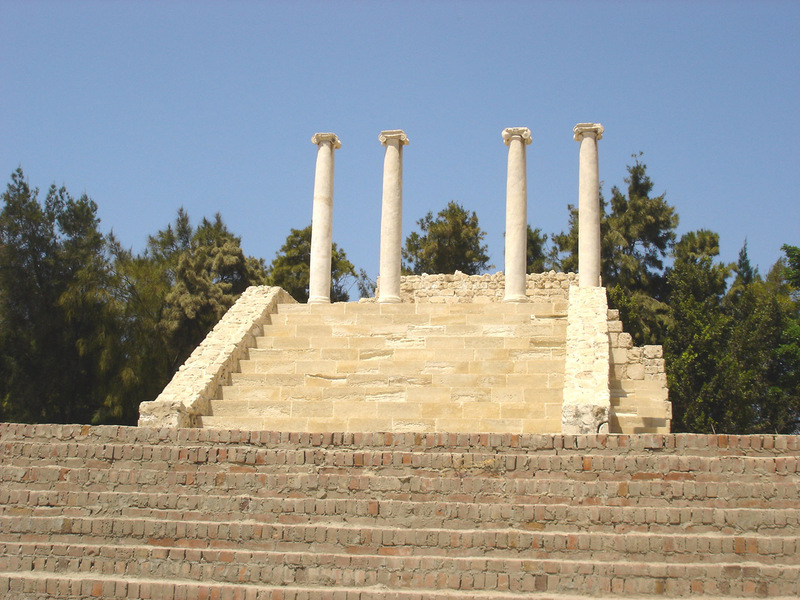 We will visit the only Roman amphitheater located in Egypt. It belongs to the second century of our era, accidentally discovered in 1960 by an Egyptian-Polish expedition in Kom el Dekka. Then we turn to the column of Pompey, which was built in honor of Diocletian in 292 AD. The Crusaders gave the name to this column "Pompey", because they mistakenly believed that Pompey's head was buried at the top of the column. 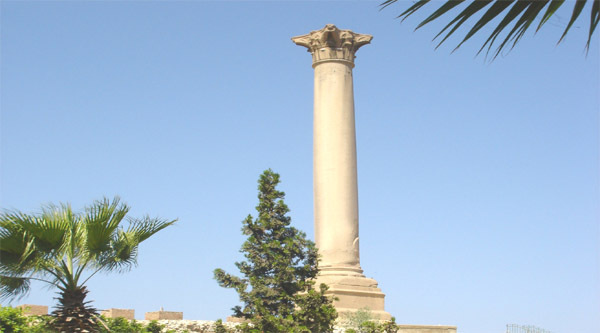 Initially, this column was brought from the magnificent temple of Serapis. The column is made of pink granite, has a top in the Corinthian style, and its height reached 26.85 meters. Next let's move to the catacombs of Kom-al-Shoqafa which were discovered by chance in the area of ​​Karmoz in 1900 after 12 years of searching. 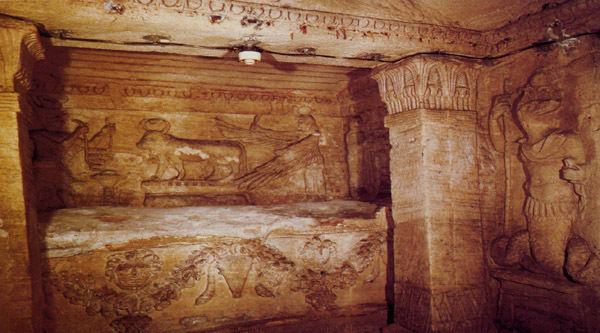 The tomb dates back to the 1st or 2nd century and consists of 4 underground floors. The first and third floors are completely under water. The most important feature of this tomb is the presence of paintings on the walls, which represent the intersection of three different types of art: Egyptian, Greek and Roman. Photographing inside the catacombs is prohibited. 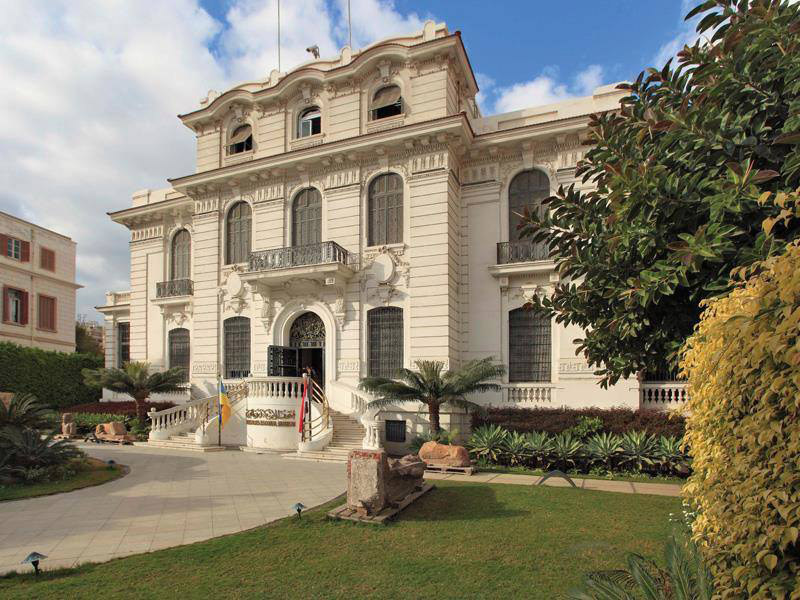 After lunch in the city in a local restaurant, we will continue our tour and visit the National Museum of Alexandria, which is located in a small palace that once belonged to Bassil Pasha. The museum exhibits about 1,800 objects belonging to different eras. 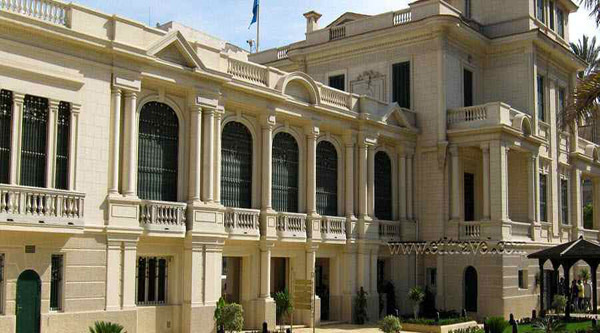 At the end of our excursion we will return to your hotel in Alexandria (seaport or railway station).